Jeff Ross, age 58, of Douglas, Georgia passed away on Sunday March 24, 2019 in Sparks, Georgia following an extended illness. He was born on March 26, 1960 in Tampa, Florida the son of the late Sandra Ross Kicklighter and Carl Kenneth Kicklighter. 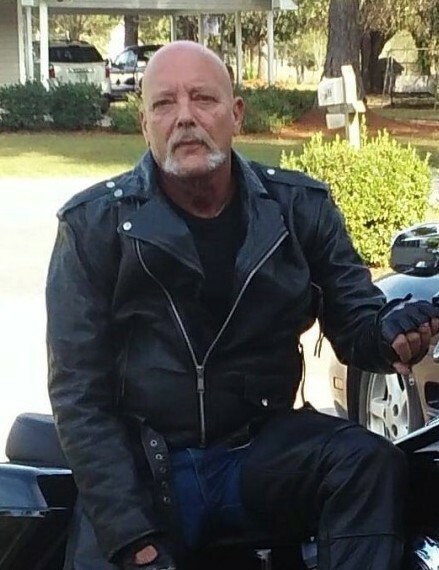 Mr. Ross worked as a truck driver for Boatright Trucking, Alma, Georgia and loved to ride his Harley, named Matilda. Survivors include his children, Jessica Ross Robinson (Brooks) of Adel, GA, Charles Morris (Mary) of Lakeland, GA and Joel Ross of Douglas, GA; eleven grandchildren; sister, Jackie Rice of Douglas, GA; loved by many cousins.